Virtual reality technology has come out in 1990s, and now it can be experienced in many games and experience stores. But it also has a potential use in daily work. For example, many people are optimistic about the telecommuting and telepresence. That is, the staff can work in any place, not necessarily confined to an office space. At present, people have been able to communicate with each other by means of technology. For example, through television and telephone conference or social networking and office software. In fact, telecommuting is about to become a new mode of work. A survey shows that 37% of the U.S. workforce has achieved a remote office. The VR technology is likely to make a big step forward for telecommuting. After a series influence of games, video and other areas, VR is showing a change signals in the social manner, which is closely related to the telecommuting. 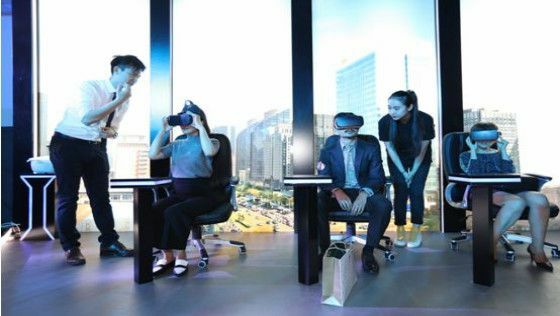 VR office will let the people who separated by thousands of miles away get into a virtual space to communicate face to face. With the support of VR technology, the working environment can be highly simulated and the office scene is fully virtualized. Set the advantages of social software, video, telephone and other communication ways, people can work efficiently while saving costs. For example, for design companies, designers in different locations can get together in a same virtual space, and can demonstrate the product model in the virtual space with efficient communication. Companies can hire talent from all over the world to "remote work". In the virtual environment, employees and companies are no longer subject to geographical constraints. In the staff communication, with the interaction and the more authentic expression of emotion, the relationship between employees and the isolation between people can also be resolved. For employees, they are no longer afraid of the early morning rush by crowded bus and subway, and sprint to the company to clock in. 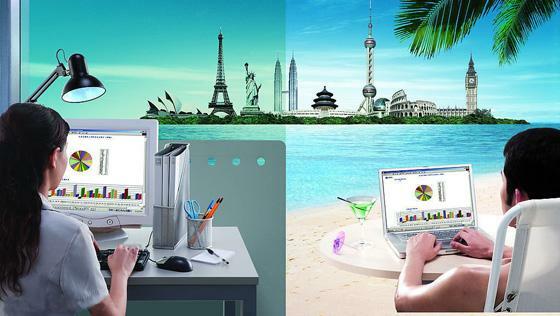 If the VR technology can really make the telecommuting popularity, that will create a paradise for the lazy man simply. My feel is excellent. Although VR technology is not really spread to our lives, but the opportunity is in sight. 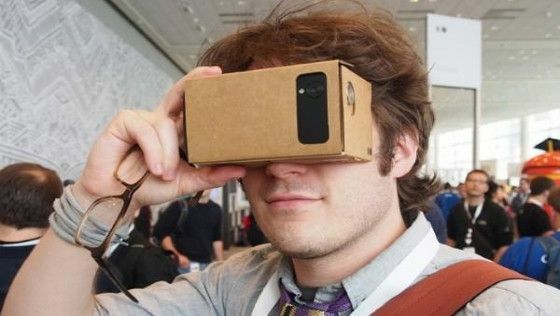 From the popularity of the hardware, Google cardboard which is a prototype device for transforming a smart phone into a virtual reality, we can use it with no threshold. 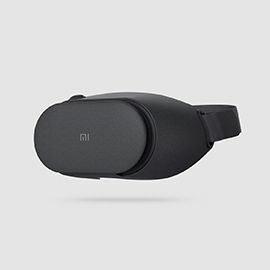 VR equipment costs are significantly reduced also. In addition, the students of the Engineering Department of University of Pennsylvania have created a robot called Dora. It can be synchronized with the human head movements and to maintain the same speed and flexibility, can be the eyes of human remote. When using Dora, users need to take an Oculus Rift VR eyes, the user free swing of the head, Dora will make the user with the same action, Dora's camera will take it to the observed image is mapped to the Oculus Rift. 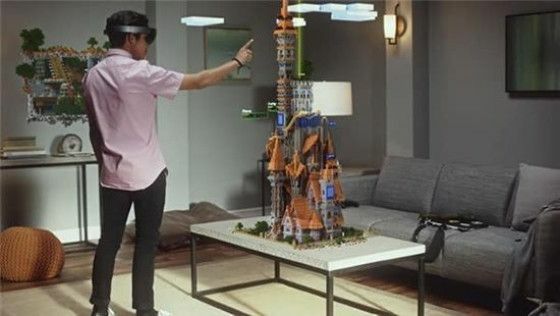 So, people can move and communicate with others in the virtual world. Telecommuting with VR technology is not far away from us, right?